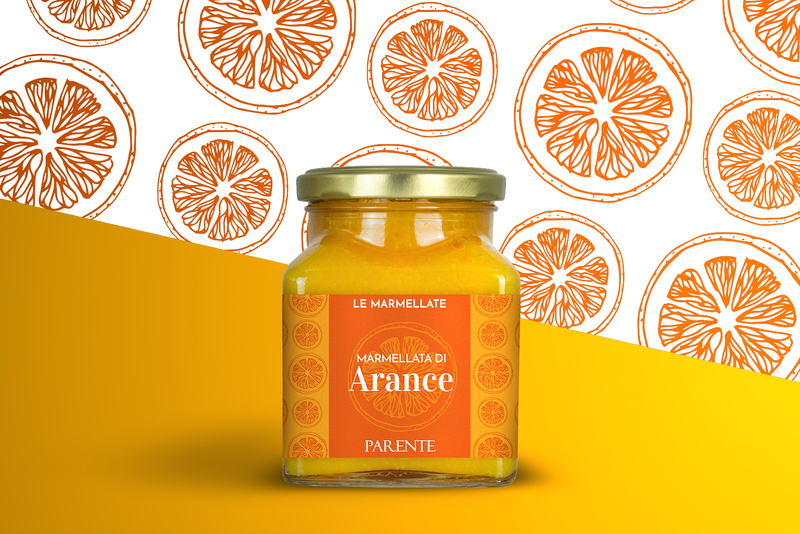 As part of a rebranding project for the Parente company, we designed the new label. 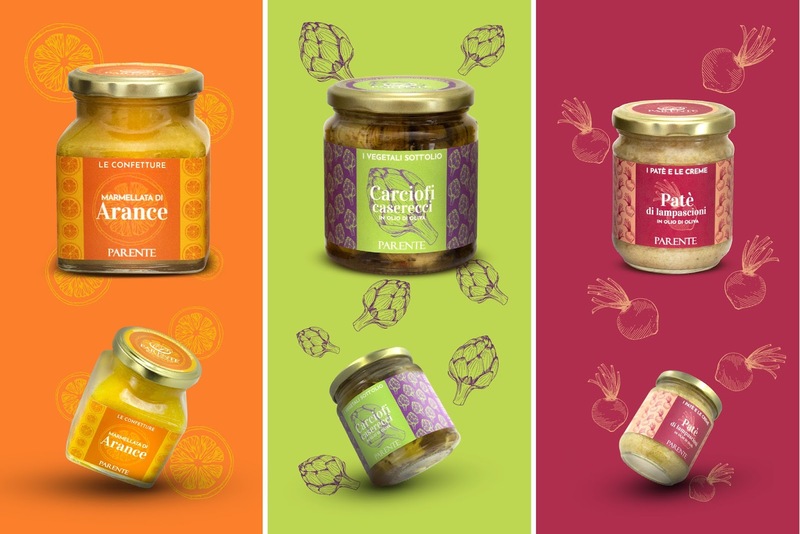 In addition to the pack we have also designed the restyling of the logo, reinterpreted in a contemporary way to best match our packaging. 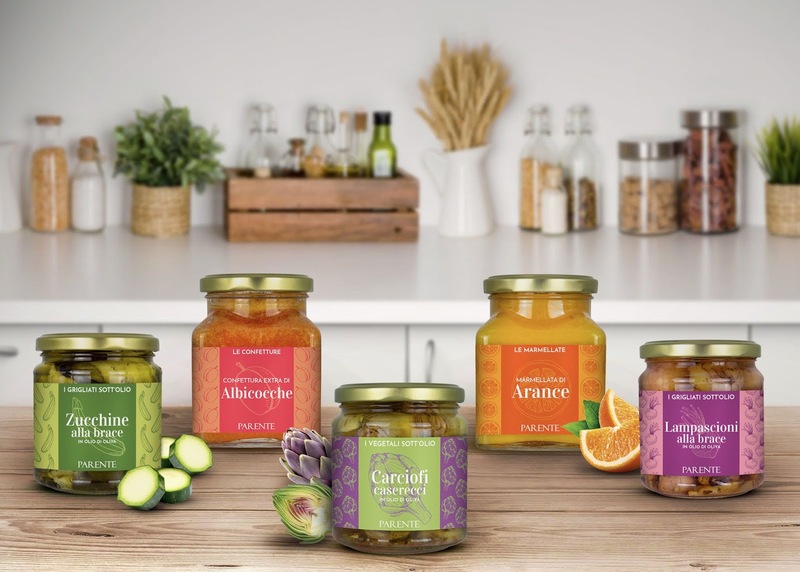 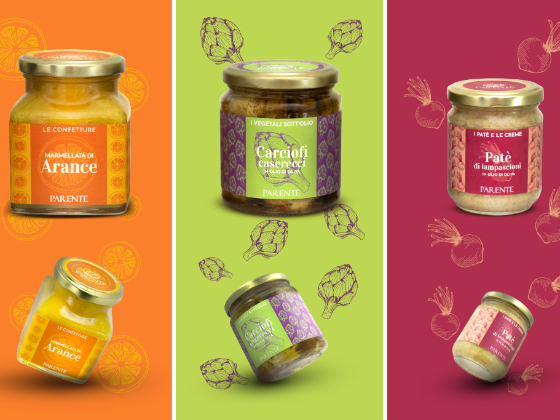 Texture, illustrations and bright colors characterize the new packaging all to enjoy. 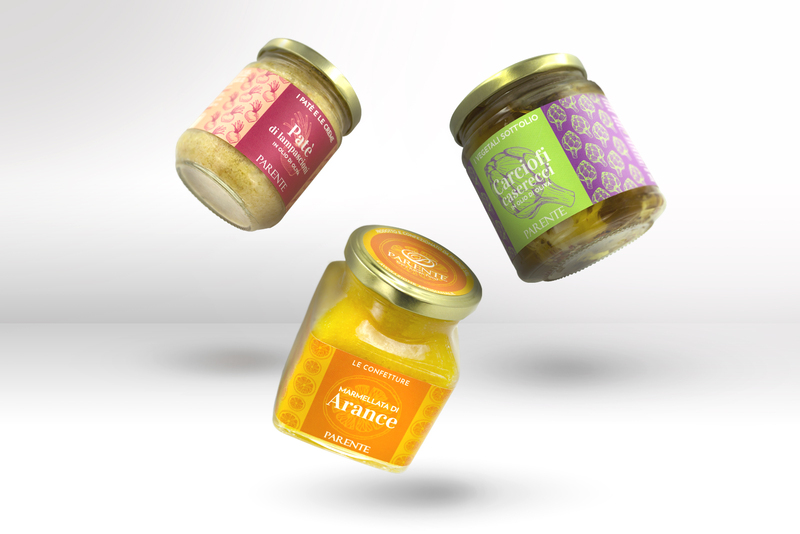 A packaging designed to capture the attention of the consumer, playing on typography and colors. 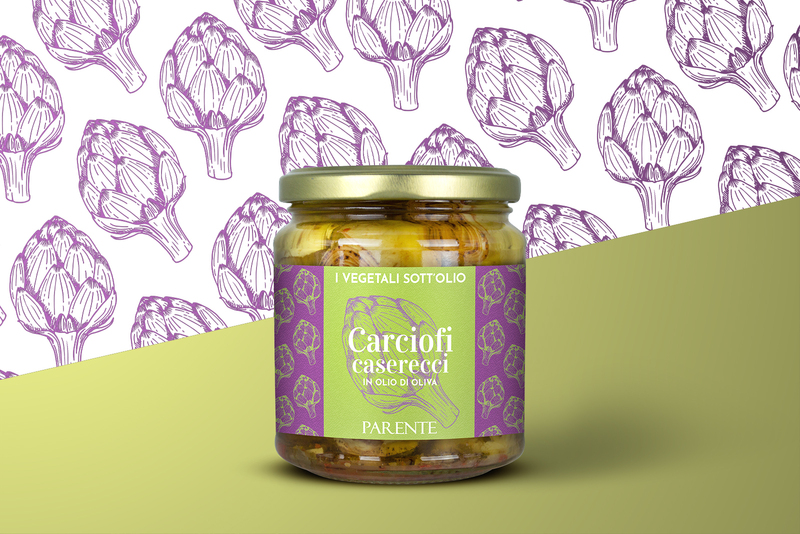 A unique design that enchances the freshness and vivacity of Parente products.